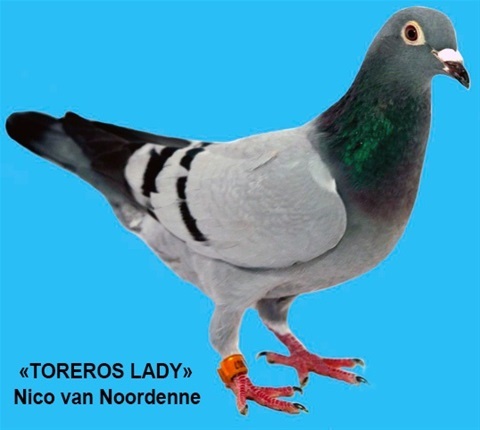 «TOREROS LADY» ready for our breeding loft !! The “TOREROS LADY” and a granddaughter of Nico van Noordenne famous breeder and racer “TORERO” is now ready for breeding at our loft. “TOREROS LADY” is grandmother of Martin Sævareid 1st prize FCI winner in MIRA 2017 and winer of 24.000 EUR ! !